Our carpet cleaning experts respect your business and home, we are proud of our work. You can be 100% confident that the job will be done the right way from the first time. Our customers’ satisfaction is our first priority and we are proud of our work. First Class Floor Cleaning and More by AllStates Services has been in the restoration and cleaning industry in the North East area including New York, New Jersey, Connecticut and Pennsylvania for many years. We are certified by the IICRC (www.iicrc.org ) within the cleaning and restoration areas. 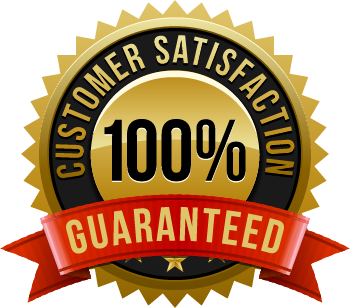 We have the highest standards of cleaning and restoration that will meet your needs, guaranteed. First Class Floor Cleaning and More by AllStates Services focuses on consumer education and we have dedicated our company to providing the consumer with the latest information, so the consumer can make an educated decision on choosing a professional cleaning or restoration company. First Class Floor Cleaning and More by AllStates Services is sought out by the major carpet manufactures, to provide service for their warranty customers. Providing service for the manufacturers requires expertise that most Carpet Cleaning Companies cannot provide. First Class Floor Cleaning and More AllStates Servcies is always ready to assist the media in providing protection for consumers. We are part of a nationwide campaign to eliminate the bait and switch Carpet Cleaning Companies that prey on the uneducated.